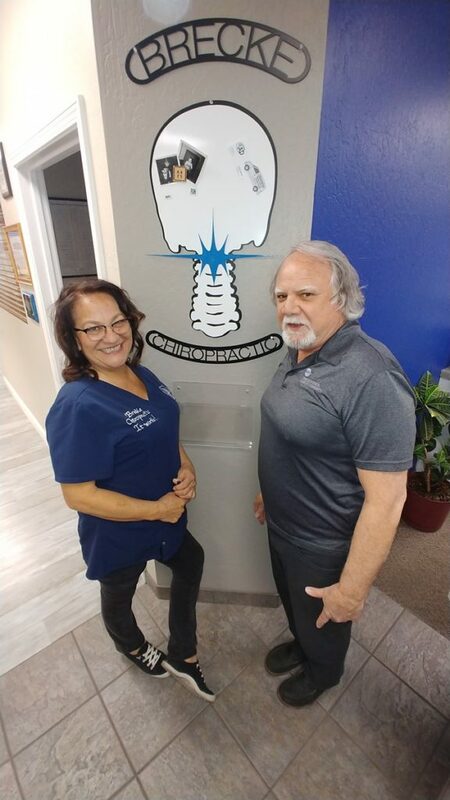 Brecke Chiropractic Center is focused on upper cervical chiropractic utilizing precise technology and treatment to help care for a variety of chronic health conditions. 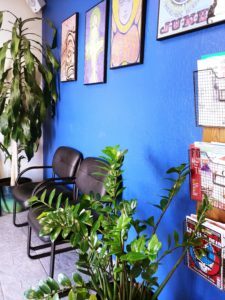 The use of safe, non-invasive adjustments, and by providing a holistic approach to your health to optimize your own natural healing capabilities, this brother and sister team are dedicated to their patients and helping them reach their truest, highest health potential. Brecke Chiropractic Center uses several techniques in working within the chiropractic needs of their patients. Most adjustments of the neck and spine are done on padded tables. The Atlas Orthogonal instrument is used to adjust the vertebra of the upper neck. Muscle reeducation may be a part of your treatment, as well as lifestyle changes, such as diet, proper nutrition, posture and proper ergonomics. Exercise can also play an important role in your treatment and may help with alleviating pain, restoring normal muscle function and proper alignment in your body. 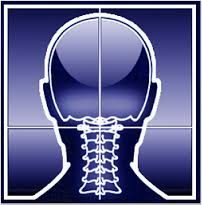 Specifically with chiropractic care we work with the spine and nervous system. The nervous system in the communication system of the body, it goes all throughout the body. Within that system, life energy and electrical impulses flow. When they flow without interference, excellent health is the expected result. When there is interference, there is a breakdown or reduction in health, well-being, function and performance. Our goal at Brecke Chiropractic Center is to first locate these points of interference in our patients’ bodies and then work to REMOVE them. The length of time to readjust these interferences depends much upon how long they have been in place and how tenacious the interference. Treatment plans will vary for each patient and condition, but we always look to reach your body’s potential in the shortest treatment cycle as possible. 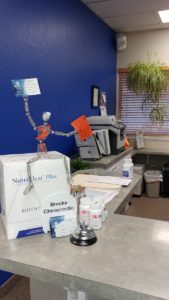 The body has demonstrated its ability to re-balance and heal itself, and with the well-rounded dedicated care at Brecke Chiropractic Center you can expect to experience a re-balancing of your body and the added bonus of becoming a part of the family. To provide superior compassionate health and wellness services to all the people and increase our ability to become good human beings. Brecke Chiropractic Center © 2019. All Rights Reserved.